Jivamukti is a physical, ethical, and spiritual practice and becomes more and more popular in New York. This special style of yoga was created by dancer and musician Sharon Gannon and her partner, artist and cafe owner David Life in 1984. It can be a path to enlightenment through compassion for all beings. Jivamukti Yoga teaches a lifestyle that is happy, wild and free. The perfect candidates for practising Jivamukti yoga are the ones with imagination, a sense of adventure and the motivation to change. 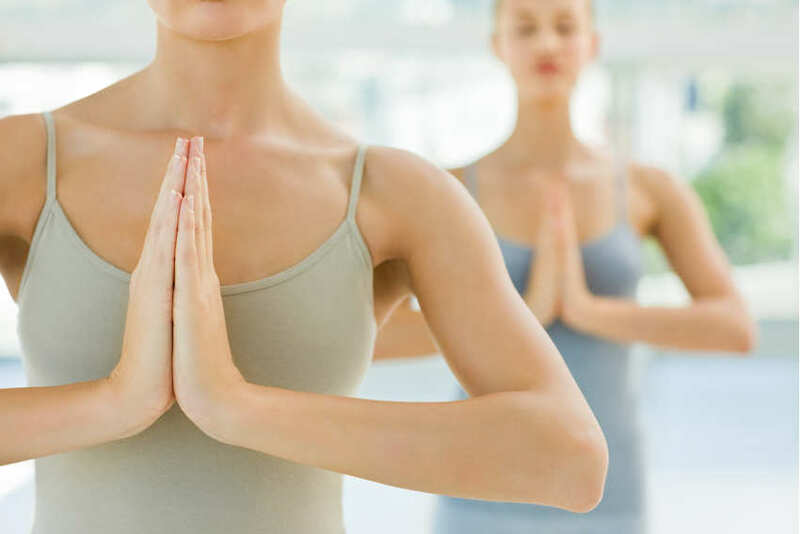 Beginners to yoga love it because it offers a complete and thorough introduction to yoga, you only have to be ready to get involved. Lets take a look at this yoga practice. shastra: Shastra refers to the study of four central texts of yoga. The four texts are the Yoga Sutras of Patanjali, the Hatha Yoga Pradipika, the Bhagavad Gita, and the Upanishads. bhakti: Jivamukti Yoga says that "God-realization" is the main goal of yoga practice. Important is that the devotion should be directed to something higher than one's own. Significant corollaries to this practice are inter-religious understanding and tolerance. Altars in Jivamukti centers are often decorated with icons of multiple religious and moral authorities: Gandhi, Martin Luther King and Ingrid Newkirk intermingle with Jesus, Buddha, and Krishna. ahimsā: Ahimsa is the practice of non-violence and is informed by compassion. Jivamukti method teaches that the practice of ahimsa extends to all animal life and advocates ethical vegetarianism both as a means of resolving human karma and as an environmental imperative for the future health of the planet. nāda: Nāda yoga concentrates on deep inner listening, chanting and music. Its theoretical and practical aspects are based on the premise that everything that exists, including human beings, consists of sound vibrations, called nāda. Chanting and inspirational music is the way Jivamukti Yoga is practiced. dhyana: Dhyana, or meditation is the practice of being still and just watching one's own mind think. This practice is the key for a person to identify with their thoughts and realize that they are more than their thoughts. Important is, that all Jivamukti Yoga classes include a meditation practice. Each of the five tenets should be clearly identifiable. By integrating the 5 elements that make up Jivamukti Yoga into one unified practice you will become enlightened and compassionate for all beings. In New York that's probably not bad thing. A lot of people call it a “free spirit Yoga”, because it is heavily focused on chanting and meditation, mother nature and peace. But don't worry: it's not too hippy.